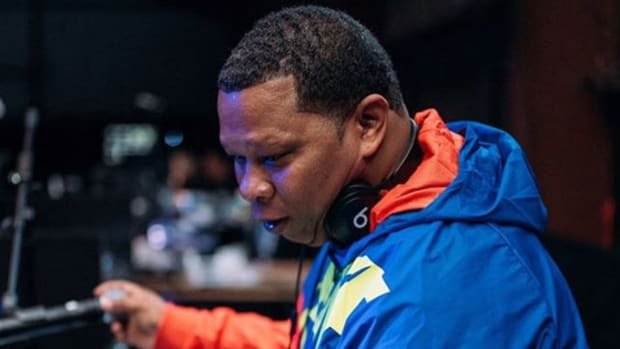 Editor&apos;s Note: The following guest editorial was written in response to the exclusion of Mannie Fresh on our recent list of "The 8 Greatest Hip-Hop Producers of All Time." Now let’s address sales. We’ll break it down by the numbers. 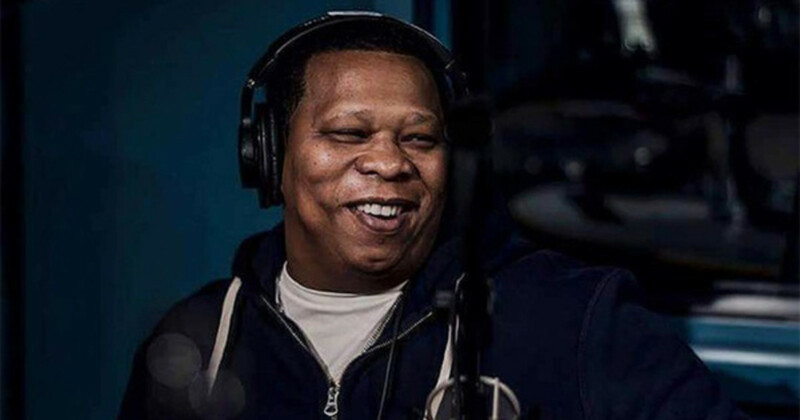 From 1998 to 2003, Cash Money Recordsreleased at least 23 albums that were entirely produced by one person… Mannie Fresh. Out of those 23 albums, seven of them sold Platinum or better and another seven reached Gold certification. Nine albums earned top 10 positions on the Billboard 200 chart, with the fourth studio effort from his Big Tymers group, Hood Rich, debuting at number one. By any metric, those are first ballot hall of fame statistics. That kind of volume at that level of success is unprecedented. Especially, when you consider that a lion’s share of this music was made sample-free! 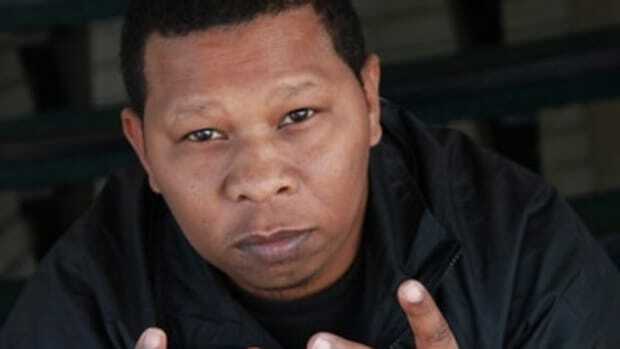 In essence, Mannie Fresh is the foundation upon which the once-dominant Cash Money Records empire was built. Outside of “Back That Azz Up,” the rest of 400 Degreez is what I consider to be Mannie’s production magnum opus. To this day, the album&apos;s lead single, “Ha,” sounds unlike anything before it or since its release. The frenetic, un-quantized drum patterns sound like an old drunken blues drummer busking in the French Quarter on a set that has old beer cans for drum heads. It’s distinct, unique, and fantastic. 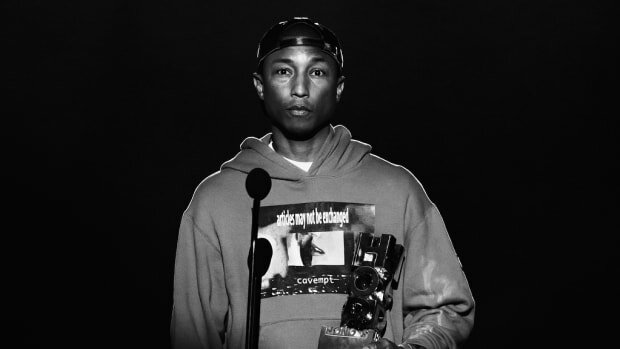 One could also argue that the current trend of the full-on beat switch mid-song found in the music of Kendrick Lamar and Rapsody could be linked back to what happens during the chorus on “Ha.” Mannie was always ahead of the curve. 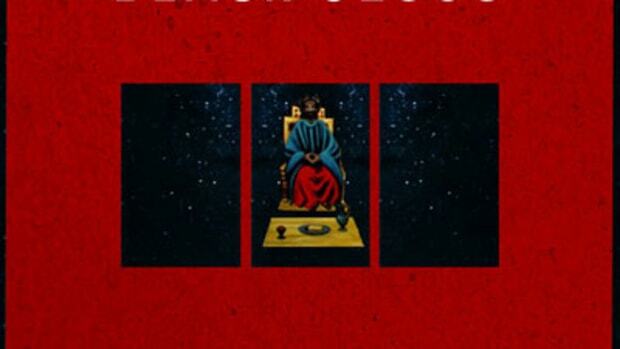 Throughout the rest of this masterpiece, Fresh generously incorporates the stuttering and rolling 808s and triple-time hi-hats that recording artist Amore King eloquently pointed out is prevalently found throughout the DNA of today’s current urban music. 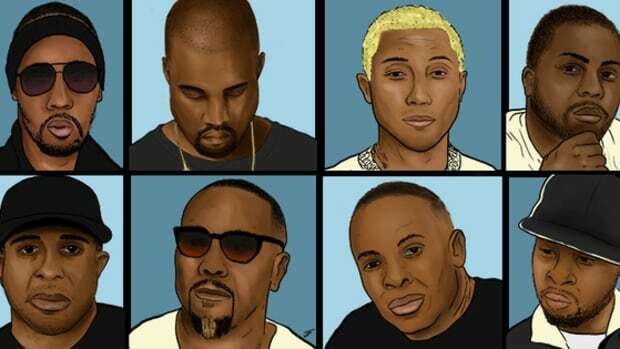 In the mid to late &apos;90s and early aughts, when rap music became the unstoppable juggernaut that it has remained for the past 20 years, every powerhouse label had teams of producers churning out music. 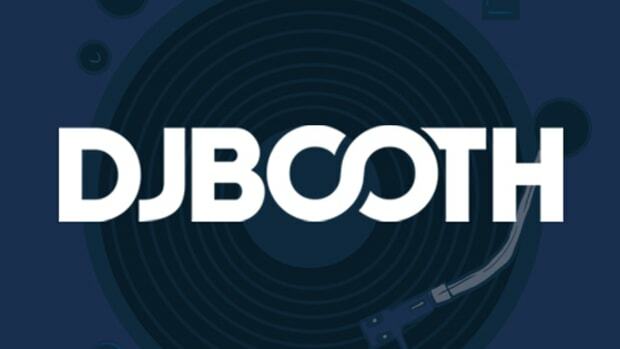 Bad Boy had The Hitmen, No Limit had Beats By The Pound, Dr. Dre had Scott Storch, Mel-Man, Daz and Mike Elizondo, Ruff Ryders had Dame Grease and Swizz Beatz, Roc-A-Fella had Kanye, Just Blaze, Bink!, Trackmasters and more. Cash Money had one guy who stood toe to toe and record for record with all of those other great producers. That one guy was Mannie Fresh. Did you know Lil Wayne always intended "Tha Carter" to be a five-album series?